In the Bugley series, Malicimus, the inventor of the world’s most advanced scientific machine, the Large Hadron Collider, has gone crazy, and plans to destroy all life on the planet by sending the planet into a freezing distant orbit around the sun. Only Junior High students Dan and Maia stand in his way. To stop him they must find five rare volcanic gases from unknown parts of the Pacific Rim of Fire. Fortunately they have Bugley on their side. Bugley is a small car secretly modified by top scientists and drone designers and can talk, fly and even become invisible. The Pacific Rim of Fire, with its tectonic plates, volcanoes, and native indigenous peoples, holds the key as to whether Dan and Maia and Bugley can find the gases, and save the world. 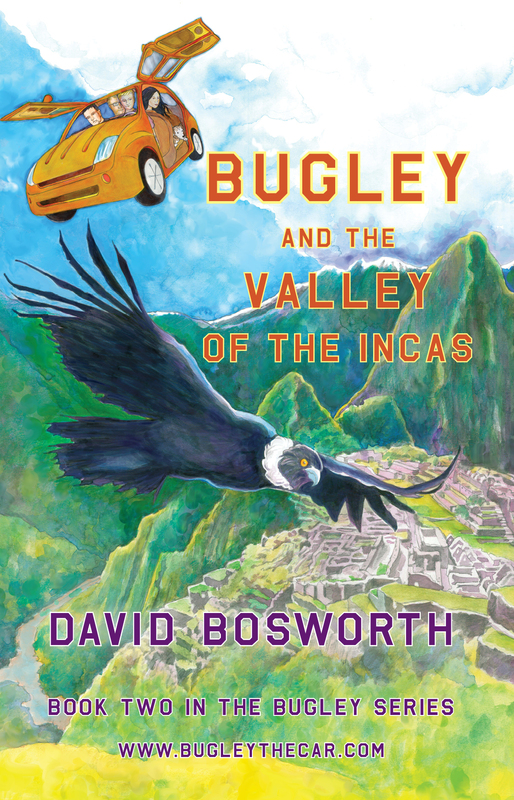 In this book, Bugley and the Valley of the Incas, the second in the Bugley series, their search leads them to the Galapagos Islands and the Sacred Valley of the Incas in Peru. The first book in the series, Bugley and Fire Demon Island, took them to the mysterious island volcano, White Island, in New Zealand. 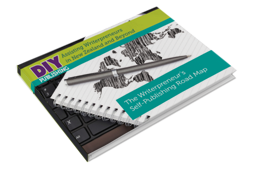 David Bosworth is an environmental lawyer turned author. He lives in Auckland, New Zealand, a Rim of Fire city, built on sleeping volcanoes.